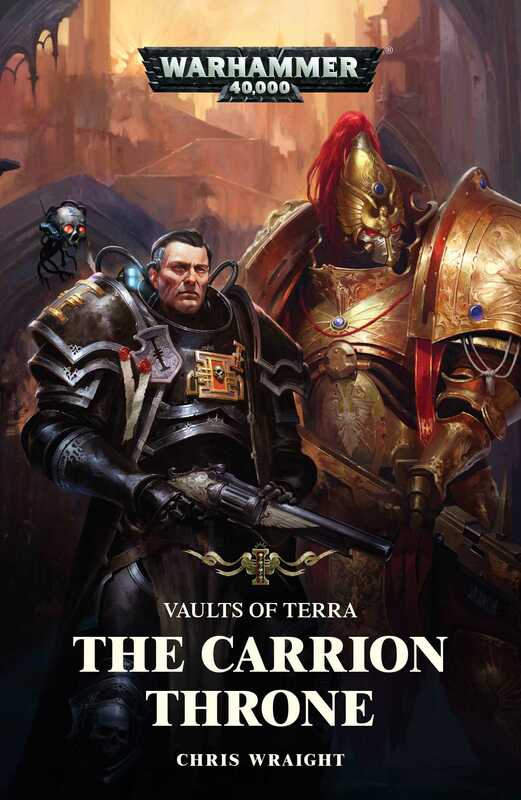 Inquisitor Erasmus Crowl and his acolyte Spinoza follow the trail of a shadowy conspiracy on Holy Terra itself, the capital world of the Imperium. In the hellish sprawl of Imperial Terra, Ordo Hereticus Inquisitor Erasmus Crowl serves as a stalwart and vigilant protector, for even the Throneworld is not immune to the predations of its enemies. In the course of his Emperor-sworn duty, Crowl becomes embroiled in a dark conspiracy, one that leads all the way to the halls of the Imperial Palace. As he plunges deeper into the shadowy underbelly of the many palace districts, his investigation attracts the attention of hidden forces, and soon he and his acolyte Spinoza are being hunted – by heretics, xenos, servants of the Dark Powers, or perhaps even rival elements of the Inquisition itself. Soon they discover a terrible truth, one that if allowed to get out could undermine the very fabric of the Imperium itself.